When I first decided to start my website, I knew that I had to use a WordPress site. I was working in the digital marketing industry and we always recommended it to clients. We would even suggest switching their website from a non-WordPress site to a WordPress site. This was because it was easy to create, easy to use and update, and easy to SEO. It was described as the best of all worlds! And it truly is! If you are looking to start a website then you’ve probably heard a lot about WordPress. But what you might not know is there are 2 big options to choose from: WordPress.com or WordPress.org. And if you choose the wrong one, you could end up wasting hundreds of dollars. And trust me, it’s true… I know because I’ve done it! 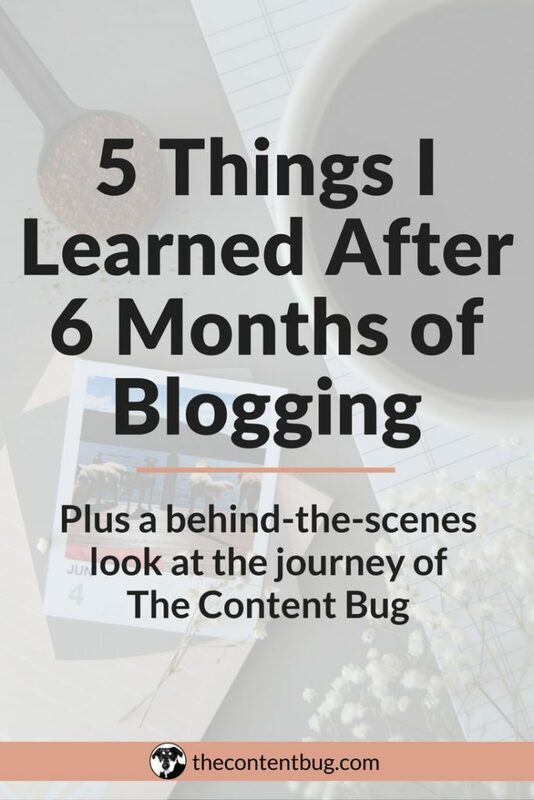 When I randomly decided one night on my couch that I was going to start my own website, all I knew was that I needed to get a WordPress site. So I did very little research, went to WordPress and bought a business plan with G Suite so that I could have a domain name without “wordpress” tacked onto it. And once I’d already spent $349, I realized that I bought the wrong thing. When I did this, I bought a WordPress.com site, not a WordPress.org site. And I, of course, actually needed the latter. But I didn’t know it at first. Can you imagine my reaction when I found out that I had spent that much money on the wrong thing? It wasn’t pretty. And the worst part is that once you buy a domain, you need to wait 90 days before switching hosting servers! So that meant that I had to wait an extra 90 days before actually diving into starting my own website. Not only was it a big waste of my time, but it was also a waste of my money. So if you are just thinking about starting a website and you want to know what platform to go with, get a WordPress.org site through a separate hosting site like Bluehost. There are some big differences between WordPress.com and WordPress.org that are impossible to ignore. So let’s run through the list of some of the most important differences that affect your website. NOTE: There are more than this. These are just some of the ones that you need to know! The first BIG difference between WordPress.com and WordPress.org is the hosting server. Now, if you are new to websites altogether, this might not mean much to you. But your web hosting server, or web host, is a business that stores your website, so it’s not just floating around all over the web. It is actually stored with a business’s server that is also home to thousands of other websites. So when you hear companies like Bluehost, GoDaddy, or even HostGator, these are all web hosting service providers where you can have your website live. Anyways, with WordPress.com, WordPress is your web host. This means that they have control over your website, security, backups, and more! And this also means that you technically don’t own your website. WordPress owns it. So if WordPress decides that you are not abiding by their terms and conditions, they can shut off your site at any time. But if you use a different hosting server, you have more control of your website! WordPress.org is often referred to as a self-hosted website. This means that you need to find your own hosting server! But there are many benefits to this! To start, you own your website and all its data. You decide what happens to your website and what tracking is done. You get to decide who hosts your website and you get back-end access to your website. So if you ever crash your website by messing with the code of the template, you can access it outside of WordPress to get it back online. This may not seem important to you, but trust me… it is! I’ve crashed my website and had to learn how to get it back online with a remote server. Thank goodness for YouTube! Now, who hosts your website may not seem important at the beginning stages of the game, so let’s look at some other areas that might change your mind to what site you go with. You know what a domain name is, right? I mean, if you are going to dive into the world of websites, this is a basic term that you need to know. My website domain is “thecontentbug.com”. It’s the URL of the site. 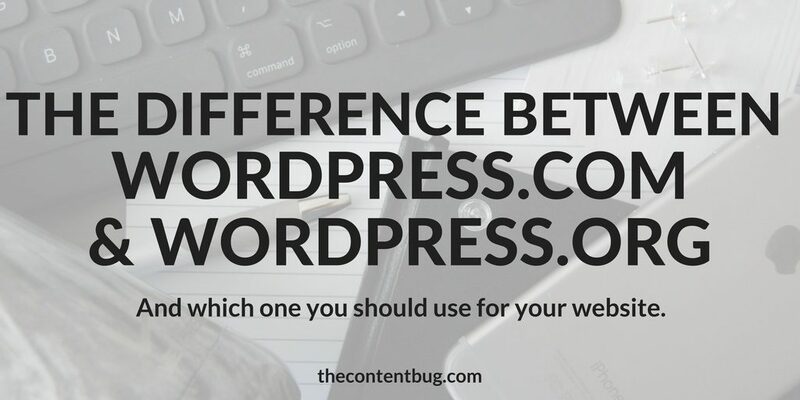 So let me ask you something… what do you think is better, if my domain was “thecontentbug.com” or “thecontentbug.wordpress.com”? I’m hoping that you would choose the first option. I mean, the answer’s pretty obvious. With a WordPress.com site, you get a “free” domain name. But that free name includes “wordpress.com” at the end of it. And if you want your own domain name that doesn’t have the “wordpress.com” included, there is an extra charge! But if you use a WordPress.org site, you get to completely customize your domain name. As long as it is not already owned by someone else, then you can pick any domain name of your choosing! No “wordpress.com” added to the end. If you want to completely customize your website, then you can’t get a WordPress.com site. You just can’t! In most cases, you can’t change the font style and size, placement of elements, and more. With WordPress.com, you essentially get limited access to your website. You can’t reach the code or other important elements that allow you to customize the site. Meaning you are forced to abide by the theme that you choose. So you better choose an amazing theme! But with WordPress.org, you can completely customize your site to make it one of a kind! You’ll gain full access to the WordPress dashboard including the back-end code of your theme and CSS options. Or if you are amazing with websites, you can upload a uniquely designed template of your own! Plugins help to make the world go round! Well, maybe not the world, but at least your website. With plugins, you can do anything you want! 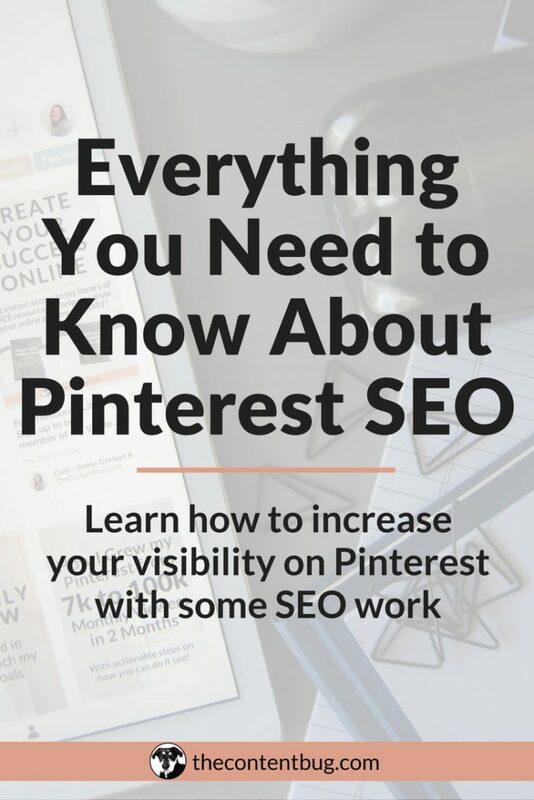 You can SEO your website, add social media connections, add extra resources, and more. Plugins are the best thing goin’ these days! And you need them. But with WordPress.com, you only get access to a few plugins. And the plugins you have access to change based on the plan that you sign up for. If you use WordPress.org, you can download all the plugins that you want! There are no restrictions other than your wallet! One of the great perks with WordPress is that you get to choose from hundreds of thousands of different themes to design your website. But with WordPress.com, your theme options are limited! And they say that you can create a custom design, but it’s just not the same as WordPress.org. With WordPress.org, you get access to the themes provided by WordPress, but you can also upload a theme from another source or build your own with PHP and CSS! That last part might not sound appealing to you. But with WordPress.org you have access to an unlimited amount of theme options for your website! And you get to customize it so it’s uniquely your own! If you are a blogger or online entrepreneur, then this might be an area that matters to you! With WordPress.com, making money from your website is difficult. With all free sites, WordPress will place their own ads on your website and you don’t make money from them, WordPress keeps all the income from those ads! But if you have a paid plan, then those ads won’t appear. But let’s say that you want to use ads to monetize your WordPress.com website. Well, you need high traffic before they allow you to start using your own ads. So any small website can’t start to make money until it is well established. With WordPress.org, you can start to monetize your website from the very beginning by picking and choosing what ads to place on your website and where you want to place them. If you don’t want ads on your website at all, this might not be a big deal to you! But it’s still an important area to note. It’s free to use. So if you just want to set up a website and don’t care about the specifics, then this is a good starting point. They handle all your backups so you don’t have to worry about backing up your website if it ever crashes. There are several plans to fit your needs. All traffic data, website data, and more are all held in the same place. It is free to use when you have your own hosting server. So for someone with a low budget, you can create your own website for just a couple bucks a month! You can create a custom domain no matter what! You can add all the plugins you want! As long as you can afford them of course. The site is completely customizable to fit your needs. It integrates with Google Analytics, Search Console, and more to start SEOing your website and tracking its data! You can monetize your website any way you want. You own your website and all its data! Meaning that you are in full control of what happens to your site. If you choose the free version, they will place ads on your website. If you choose a paid version, you can’t monetize your site from the very beginning. You have to wait until you have high-volume traffic. Limited theme options to choose from. Customizing your website is hard (sometimes impossible) to do. You don’t have access to download the plugins you want. Instead, you are limited to the few plugins they give you. You don’t own your data and you can only use their stats to review your website traffic. 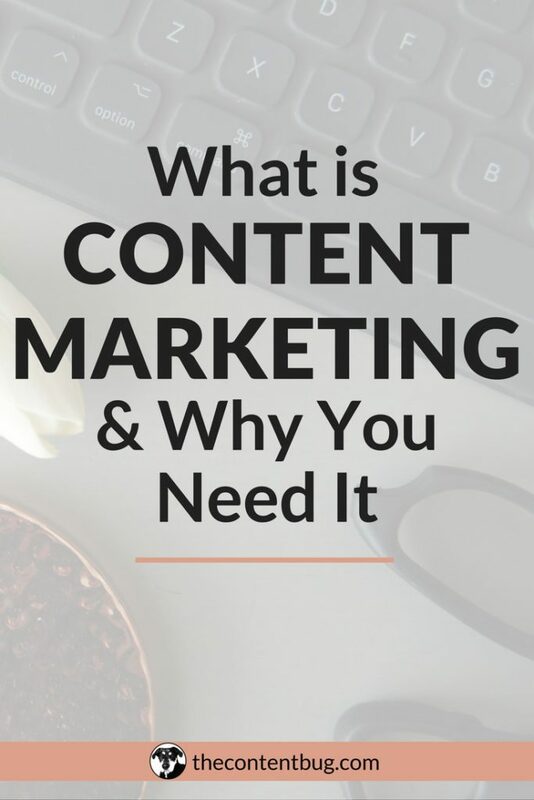 Meaning you can’t connect your site to Google Analytics, which is a pretty big problem! This also means that they ultimately own your website and can shut it down if you do not abide by their terms and conditions. Your domain name will contain “wordpress.com” unless you pay extra to have it removed. You need to find your own web hosting server. But this isn’t hard to do! You need to back up your website if your hosting server doesn’t do it for you. And if it doesn’t, there are plugins that you can use to backup your site for you! It may take a little bit more skill to learn and understand because you have to deal with a separate hosting server. I recommend that you follow an article or video while you set up your site. Once it’s set up, it’s pretty easy from there on out! 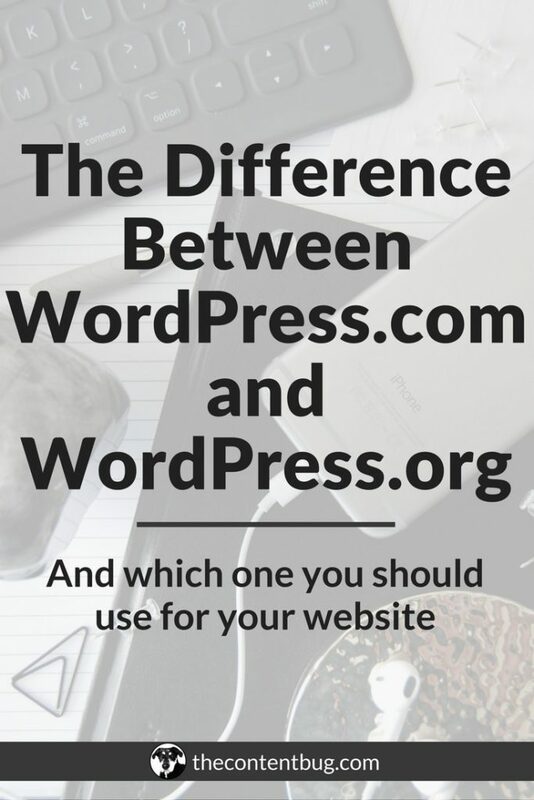 As much as I love WordPress, I have to say that they could do a much better job explaining the difference between WordPress.com and WordPress.org. And today I just wanted to clear the air so you don’t make the same mistake that I did! And if it was obvious before, I’ll make it pretty obvious now: you need a WordPress.org site. I would never recommend getting a WordPress.com unless you are a very beginner and just want a free website. Because in time you can transfer over to use a WordPress.org site. But when you choose WordPress.org from the beginning, this will not only save you money but also a lot of hassle. You will end up with a website that you love and that you own! It’s seriously the best option out there. But if you already have a WordPress.com site, don’t you worry! I’ve been in the same spot as you and had to transfer my site from WordPress.com to WordPress.org. Now I use Bluehost as my hosting server and have a WordPress.org site. It only took me about an hour to complete, but I read a lot of articles before so I knew what I was doing. And it took me a while to finally decide what Bluehost plan I was going to use! But I am happy as a clam with where my website is at now! And I now have all the benefits of a WordPress.org site which means the world to me! If you have more questions about WordPress.com and WordPress.org, let me know in the comments below!